Faulkner Moulds won the prestigious 2018 and 2016 Plastics Industry Award for ‘Supplier Partnership: Toolmaker’. We are currently recruiting for experienced Toolmakers and for a Toolmaker Fitter/Foreman. Contact us for more details. 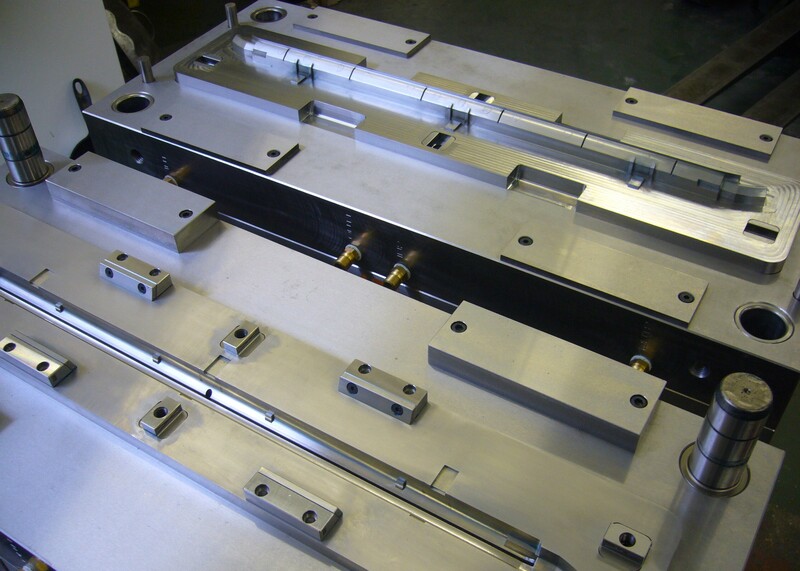 Faulkner Moulds has around 35 years’ experience in plastic injection mould toolmaking and product and tool design for manufacture. We aim to always deliver the very highest quality precision tooling, efficiently and competitively priced. Working closely with each customer, from design to production, we guarantee a personal service. Combining state of the art technology alongside superb manual skills, we ensure our customers have many years of profitable production to look forward to. 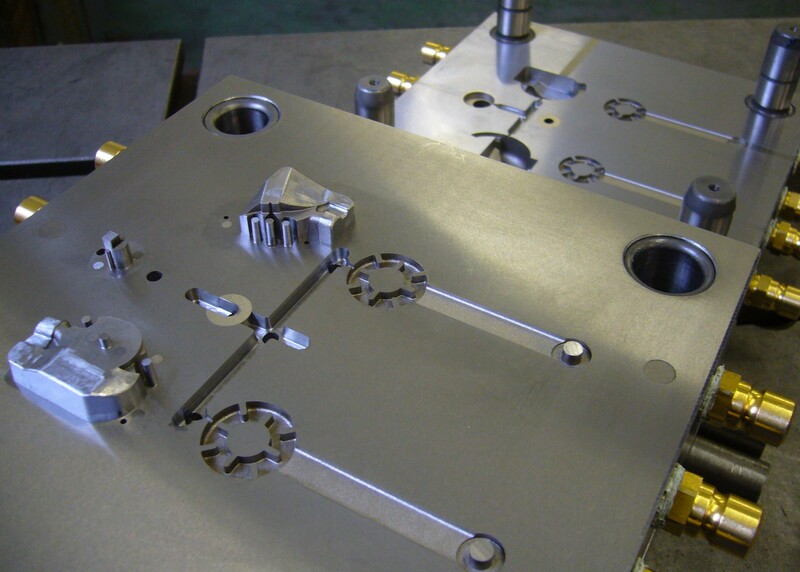 We are specialists in designing and creating complex tooling solutions, designed for manufacture.